Just a quick note to say how happy I am with your service and the PPO motor that I purchased. 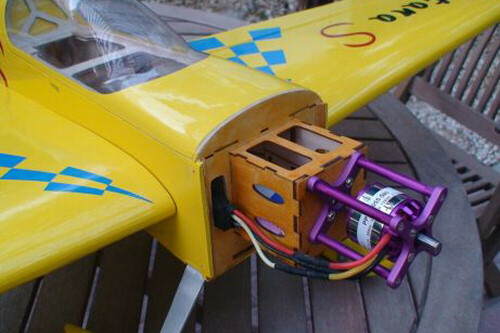 Wonderful model to fly! 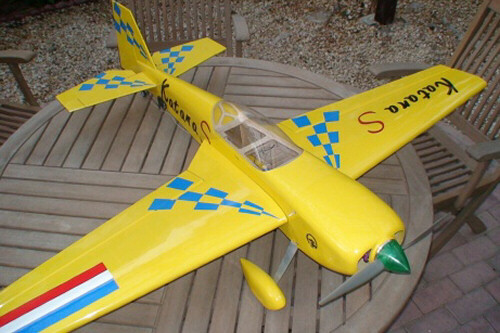 Sadly I am not skilled enough to fly 3D, but conventional aerobatics are unlimited! Now my favourite model!